We Earlier informed you that Pakistani News Channels are closed down in occupied Kashmir by Indian Government this Sunday while SMS service was already stopped last week. Newspapers in Occupied Kashmir also stopped Production as a protest against Indian army Terror. 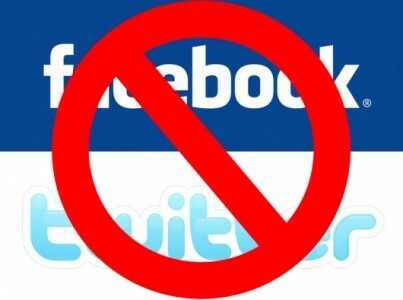 Now Indian Government has started taking Action against Social Networking sites Facebook, Twitter, Orkut Users as well. In Present Situation perhaps Social Networking sites where the only option left for reaching the World and provide information about Situation of Occupied Kashmir. Some Social Networking sites users from occupied Kashmir where uploading Photos and Videos of Indian Forces Terrorism against innocent people of Kashmir on these sites. Indian Government has now started taking action against Social Networking sites users and arrested many youngsters.